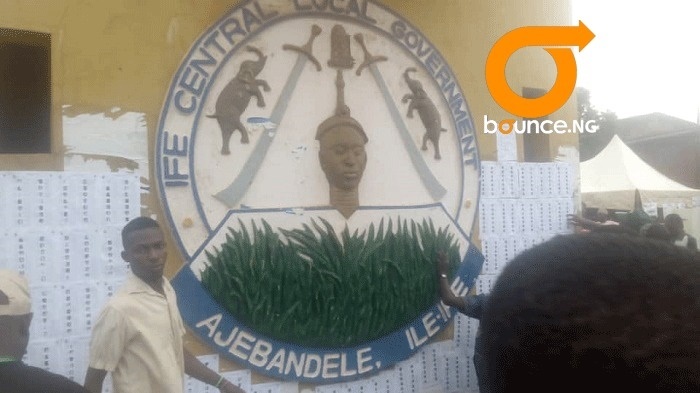 Bounce News bring you photos of happenings at the Osun State governorship election. 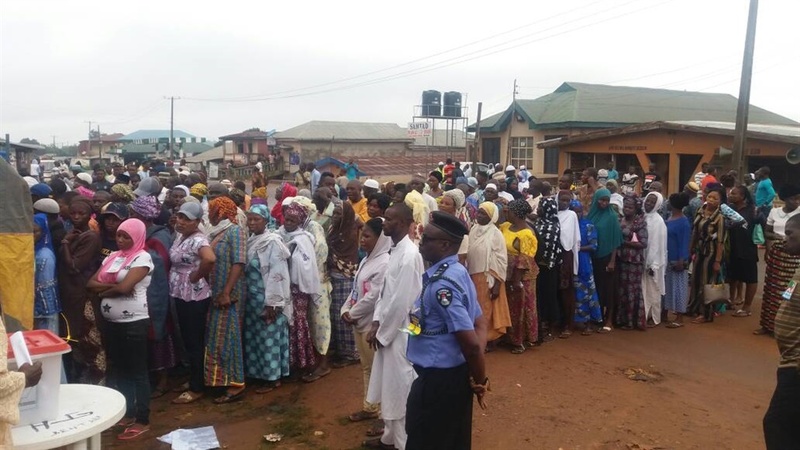 As early as 8am on Saturday morning, electoral process has begun across cities and village in Osun State. 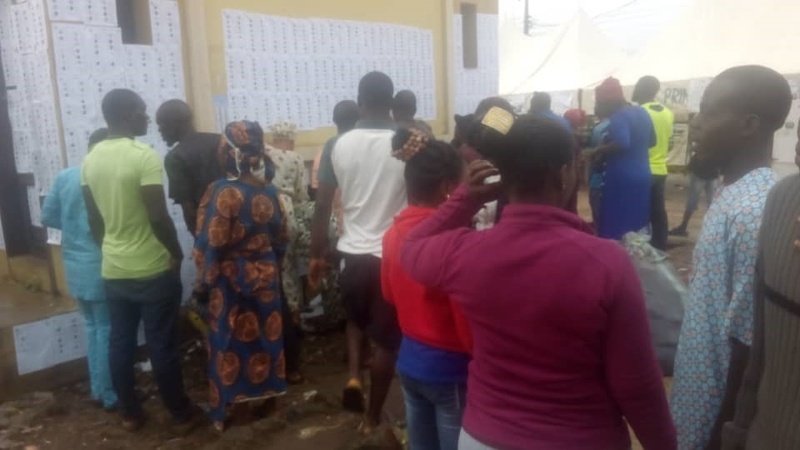 Electorates will be deciding who their next governor will be in the governorship election. 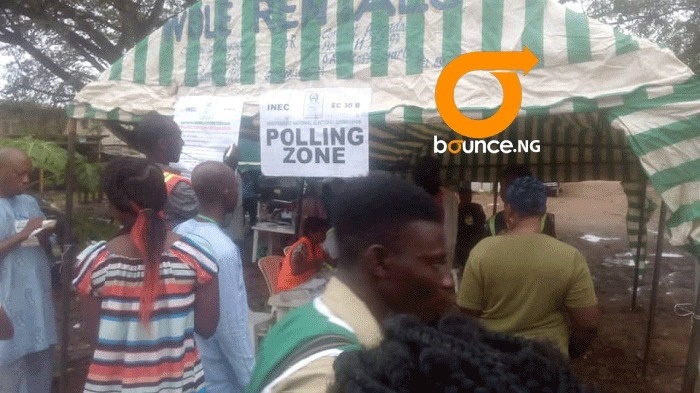 Bounce News correspondents on ground say there is large turn out in most poling units.